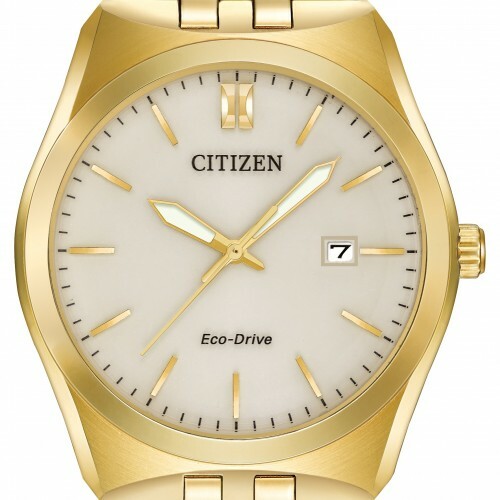 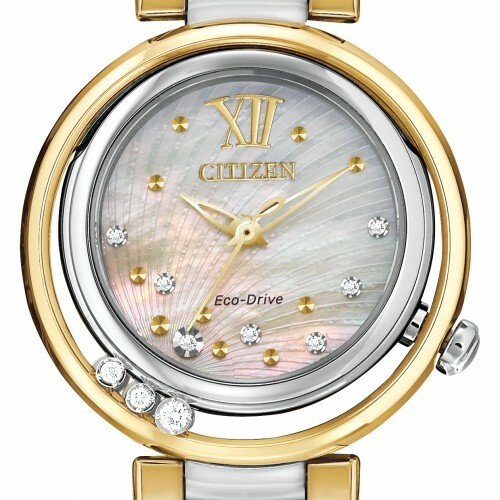 Swiss-made, quartz movement, rose gold tone steel, sapphire crystal glass and water resistant to 50 metres. 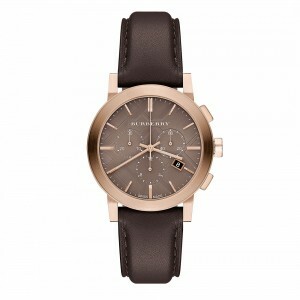 The City collection by Burberry was designed to be the perfect accompaniment to a busy city lifestyle. Chic, modern and hard-wearing, this model features a taupe pattern-stamped dial, octagonal crown.